BADOTHERM instrument valve model BDTV912 can be for shutting off impulse lines on for isolation of pressure instrument. The instrument conection has a three port connection. All Badotherm valves are standard stainless steel and optional available in exotic materials, such as Hastelloy, Duplex, and Monel. This valve has a non-rotatable conical tip to ensure perfect alignment. 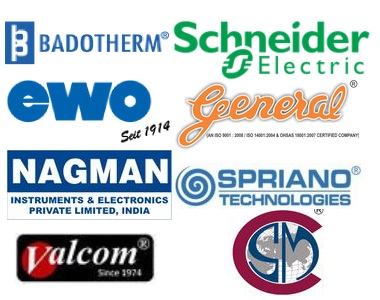 Badotherm valves are manufactured within European Union.